I should probably preface this entire review by saying I’m a really big fan of the Uncharted series on the Playstation console. I mean, I’m perfectly capable of saying when the series has faults (Uncharted 3, I’m looking at you). But still, a love is a love, and I have to profess it for this video-game series if we want full disclosure. 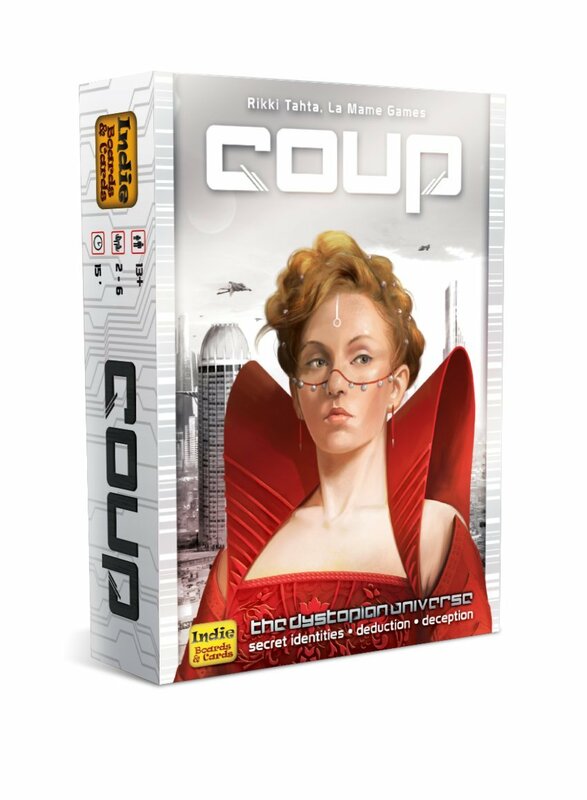 So when I saw they made a board game about this series, my first reaction was… well… honestly, pretty horrific. I’m a realist. A big video-game license, made into a board game? Yeah. I think I’ve heard that one before. That sounds like a quick cash-in if ever there was one, doesn’t it? 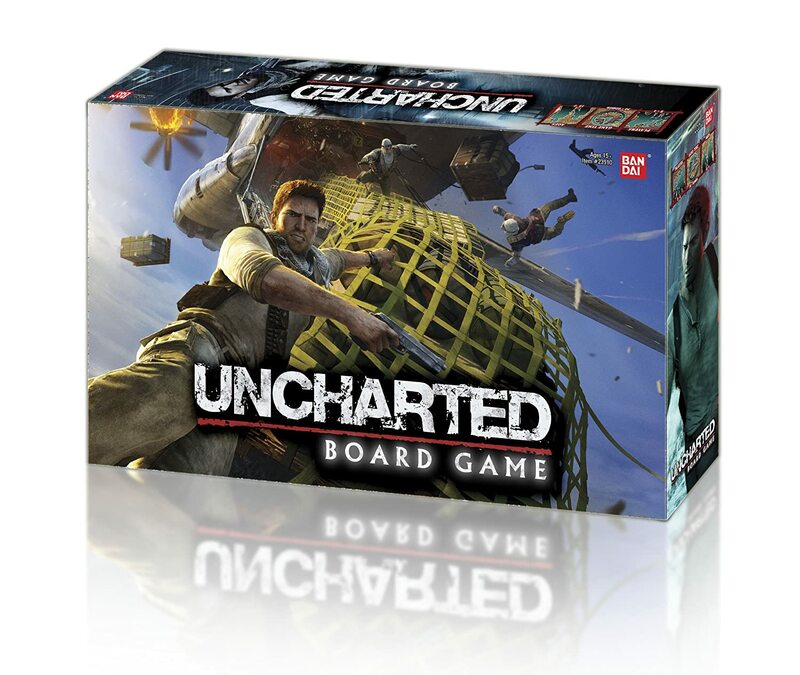 Well, then, what about Uncharted: Board Game? Does it even have a chance to be good? Or should this thing just be left in the Budget Bucket to rot? Space is big. Really, really friggin big. Someone has to discover it. Hard Nova II is the tenth-year anniversary, revised and expanded version of the 2004 role-playing game by the same name. It comes in smooth paperback form with attractive, hand-drawn artwork. Those with tablets may prefer the PDF version, which is readily available for the price of a latte and is of good transfer quality from the paperback form. 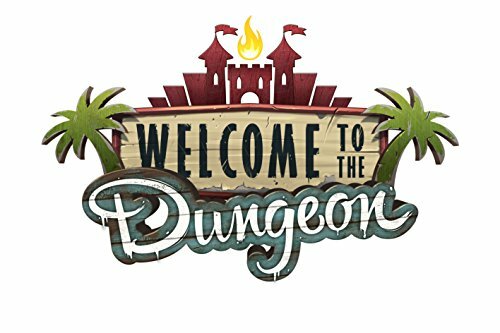 The rules themselves are quickly learned and will be very familiar to anyone that plays Savage Worlds. The system seems to stick to the model of “rules as resolution” and lets the mechanics be ignored in a typical game until they are needed to resolve a situation – something of which I, as a storyteller, am very much fond. I’ll be honest. I didn’t know anything about the universe of Hard Nova prior to receiving this rulebook. Some quick Google-mining reveals a decently-reviewed RPG videogame of the same name from EA back in the 1990’s, though I can’t confirm that this game is the same intellectual property. Aside from that, there’s really not much to go on. I entered this read quite literally blind. For those of you like me that know nothing of this game, the world universe of Hard Nova consists of an expansive alliance of populated planets called the United Sovereign Worlds (at which Earth seems to be, naturally, the center). Each world is populated by one or more sentient species ranging from humanoid to insectoid to robotic to a puddle of intelligent ooze (seriously!). Humans themselves have branched out into two distinct species – the cybernetics-enhanced Earth-based line and the psionic-powered thread that has evolved on Alpha Centauri. The game is fast-paced. The system is easy to learn. And the source material presented in the rulebook is quite extensive.